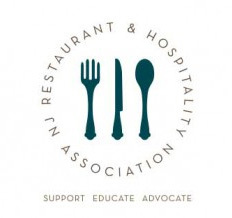 It is with great excitement that we announce our Full Allied Vendor Membership to the New Jersey Restaurant Association. So many of our wonderful customers are restaurants and dining facilities that belong to this fine organization. 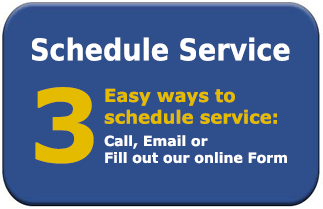 We look forward to seeing you at some of the upcoming events! 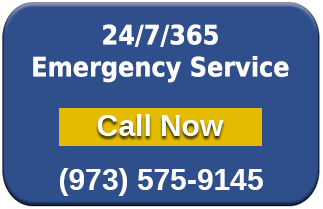 Hot and Cold Commercial Kitchen Equipment Parts, Service, Repairs, Preventative Maintenance & Equipment Replacement. 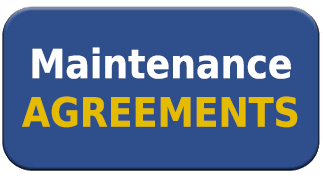 A selection of Flexible Maintenance Contracts to suit your specific needs. Asset (Equipment) Management Services available. 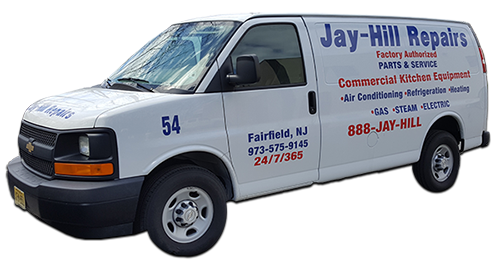 Jay-Hill Repairs’ full sized service vans are seen on roads and highways across NJ and into Eastern PA, Lower NY State and Staten Island. More than likely you’ve seen them in your neighborhood!